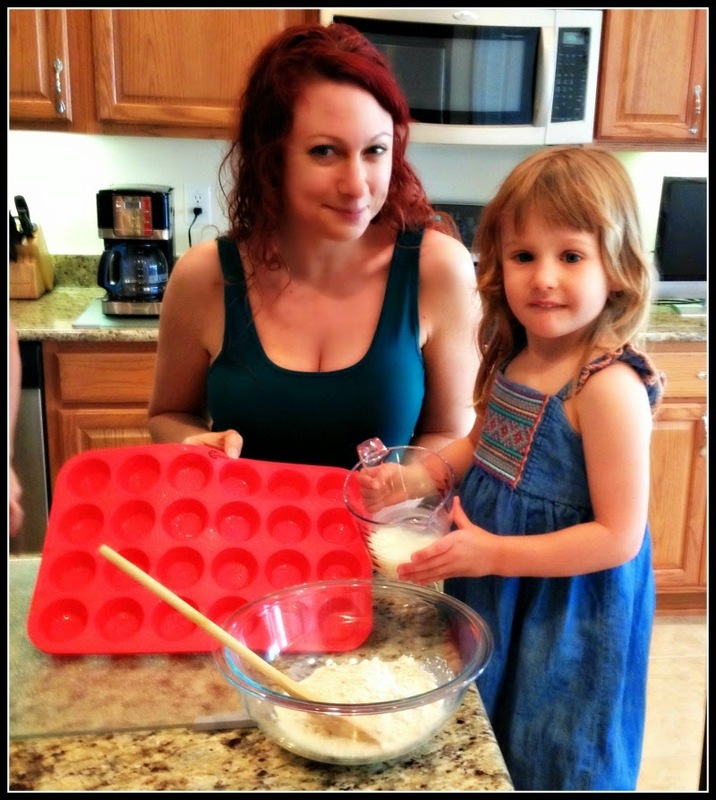 When Ana, D and I took a vacation to South Carolina recently, we packed our Grazi Silicone Muffin pan with us to make muffins while on vacation. Ana loves muffins, and we were not sure if Grandma and Grandpa had a pan. Since it was so light, it fit right into the suitcase, with no trouble. 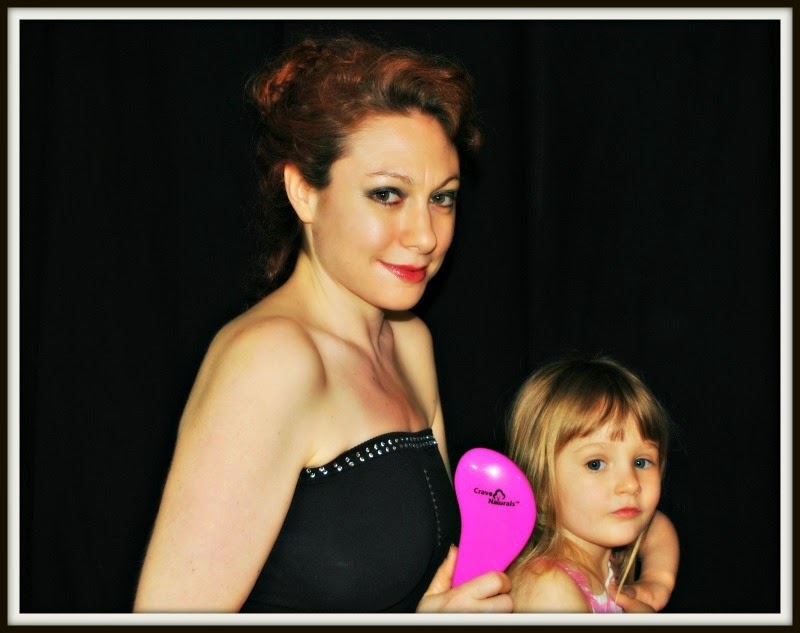 This is so easy to use...I did spray it with oil for its first use and the muffins popped right out! 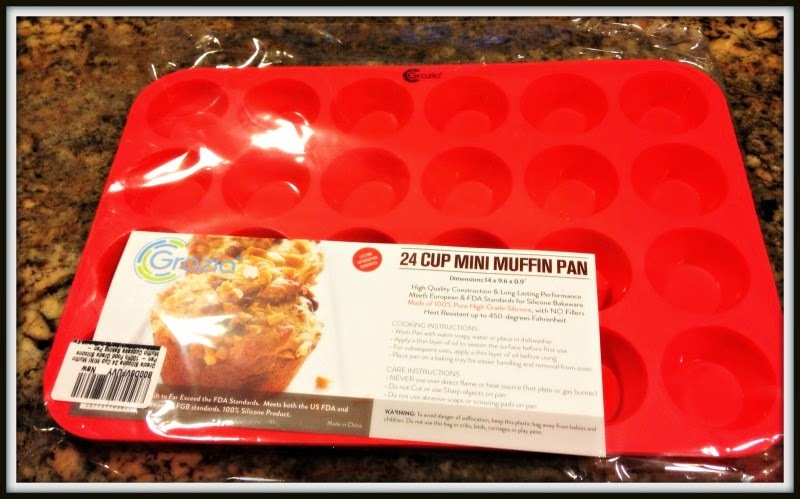 "Grazia® Silicone 24 Cup MINI Muffin Pan is a non-stick food grade silicone muffin cupcake baking pan that is extremely easy to clean, safe to use in the oven, microwave, dishwasher, or freezer. It is heat resistant for up to 450°F. Introducing the GRAZIA Non-Stick Silicone Mini-Muffin Pan. 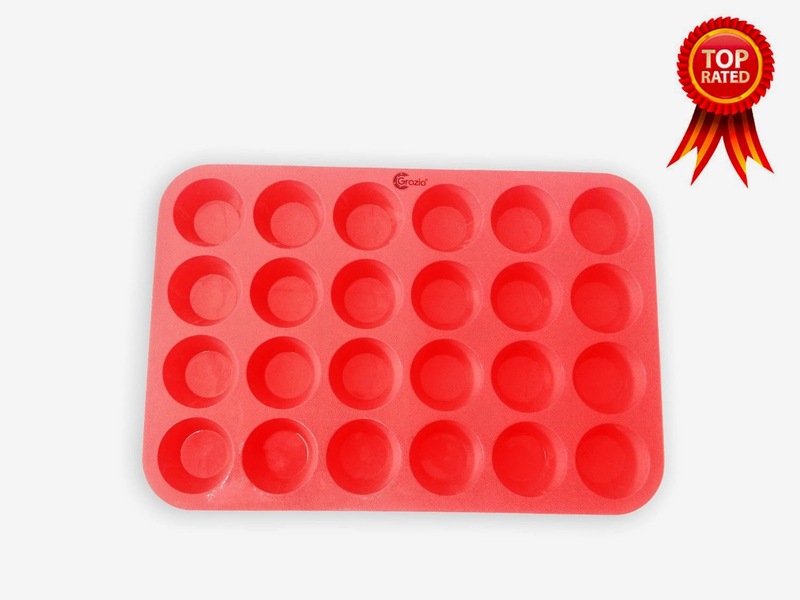 The GRAZIA Silicone Mini Muffin Pan has been used by professional chefs for years and now you can add it to your list of baking tools. 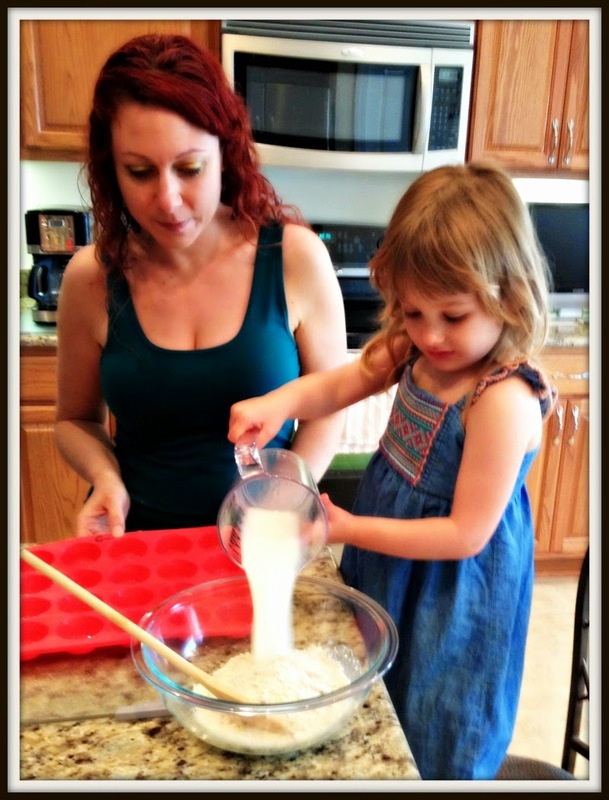 It's simple to bake anything from muffins and pastries, to frozen foods. The pan will work with a variety of sticky foods, including melted cheese and dough. 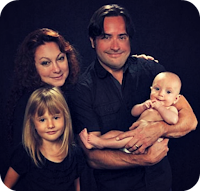 All with non-stick results! 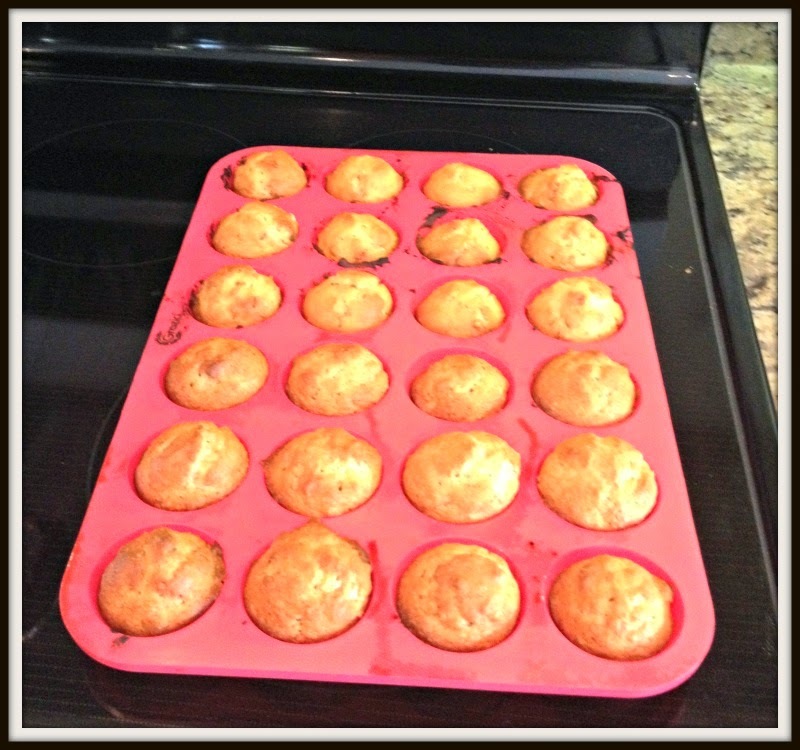 Just add a little oil before you start baking and you will pop your muffins out with Absolute ease!! The final product!!! I think one or two fell into my mouth! They were delish! !